Following the release of Brave, Eich also launched BAT (Basic Attention Token), a new cryptocurrency which will integrate with Brave to reward users for their attention, while allowing advertisers and publishers to serve fewer (but more targeted) ads, ultimately giving users access to the specific type of ad content they value. Click here for an extended story by VICE on how cryptocurrency is changing advertising and how blockchaining continues to grow as one of the world's emerging technologies. As marketers and advertisers, our job is to design in a way that achieves measurable outcomes using the broad range of tools we have at our disposal. Today's audience craves a personalized experience, and technology has given us the opportunity to give them just that. Now that we have thorough insights on our digital advertising efforts, we get more of a bird's eye view of the success (or failure) of our advertising efforts and design decisions. This opportunity to synthesize and dissect our successes can continuously help us design more thoughtfully. We must approach design strategically, making the aesthetics of our advertisements more engaging than those of yesteryear so as to keep up with the experience the consumer wants. Though our designs are made for a large audience, they are essentially aimed at a much smaller audience: the individual. Making an experience personal simplifies the level of understanding for the user, and enables interaction with the marketing message. 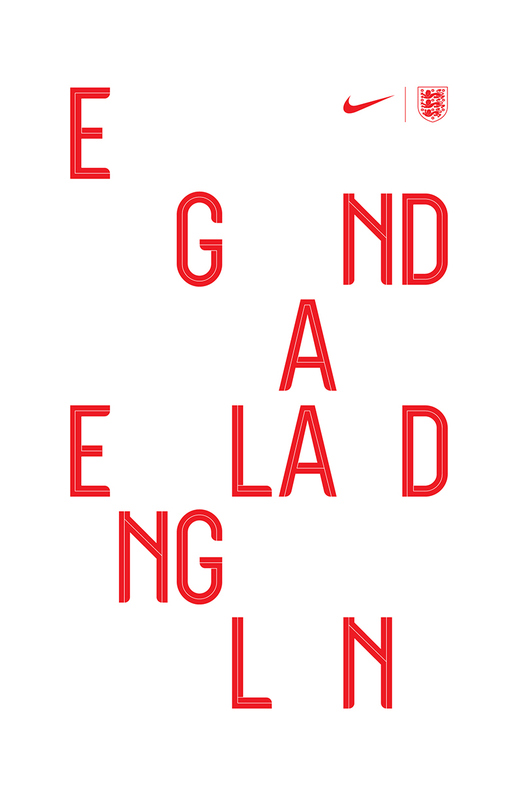 Craig Ward, a design director from New York, was asked to design a typeface specifically for England's 2018 World Cup kit. 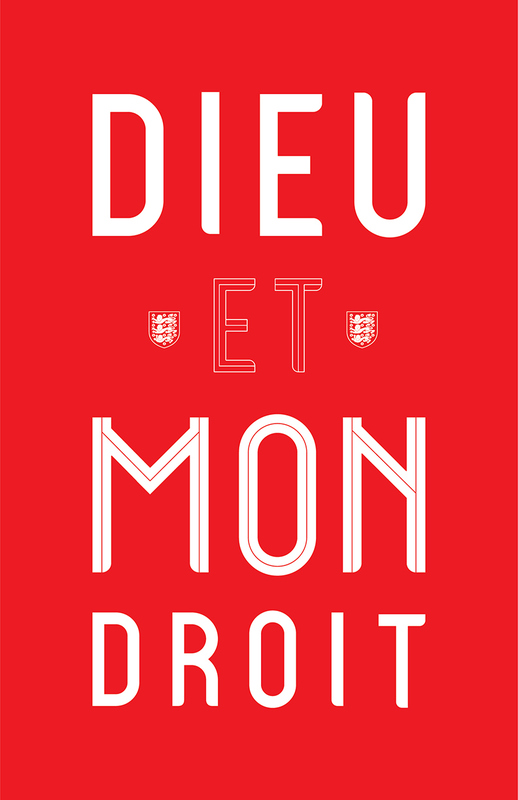 He wanted to create a typeface that hinged on the aesthetic of St. George's cross, so he modeled and animated the type in 3D software, featuring a combination of inline, outline and fill weights to achieve the twisting feel. Nearly a year after she first appeared in Manhattan, right before International Women’s Day 2017, negotiations are now under way behind the now-iconic statue, regarding the long-term future of both Fearless Girl and her nemesis statue, Charging Bull. The strong message that is reflective of today's sociological climate is in discussion to be an inseparable fixture in the New York City landscape. 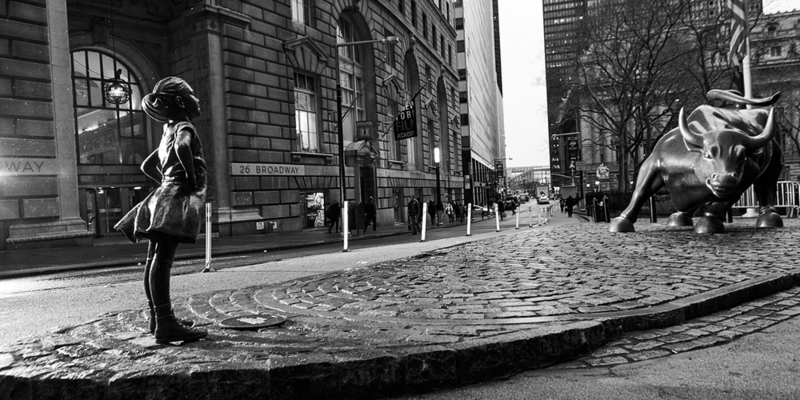 Both Fearless Girl and Charging Bull could be moved to a more pedestrian-friendly location nearby. April 4th, 2018 will mark 50 years since the passing of Dr. Martin Luther King, Jr., one of America's greatest civil rights leaders. Today, Martin Luther King Day, also marks three days since the passing of St. Louis' very own civil rights activist, Frankie Muse Freeman (better known as "Frankie Freedom") who was 101 years old when she passed. Join us as we take time to honor and remember the values of these pioneers of change.